Don Carlos is one of the best cigars on the market today! This is an awesome smoke. 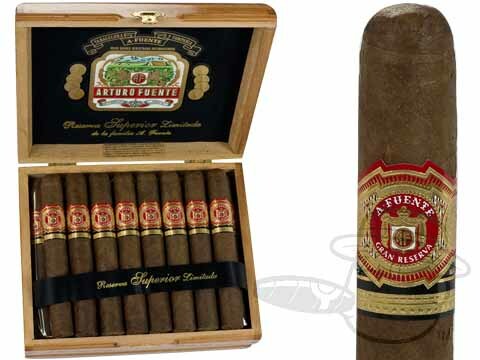 Arturo Fuente Don Carlos Double Robusto is rated 3.9 out of 5 based on 5 customer ratings.